I just realized that I never posted about my personal favorite new app called Ibotta! 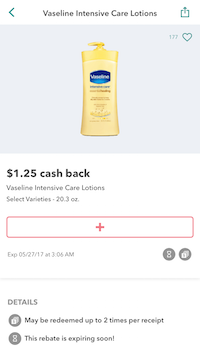 This app is now available for iPhone and Android, and it allows you to earn cash back when you purchase products at select retailers, including Walgreens, Target, CVS, Walmart, and more. There are over 300 compatible stores with more being added all the time! 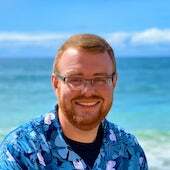 To get started with Ibotta, you’ll need to sign up for an account and then download the free app for iPhone, iPod, iPad, or Android. Right now, you can get a $10 sign-up bonus as well! Once that’s done, launch the app and browse through the offers available to you. You can earn cash back by taking polls, answering questions, watching videos, posting to Facebook, etc. Then, you’ll need to go to a participating retailer and purchase the product. Not all offers are available at all stores, however. To check and see if you are purchasing the correct product, tap on the offer, and then tap “Check Product Barcode”. Scan the barcode on the product. If it matches, it’s the correct product and will work for the Ibotta offer. 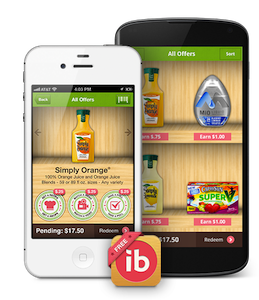 Once you’ve made your purchases, upload the receipt via the Ibotta app. You will need to make sure the whole receipt appears before you upload; otherwise, you may not get your credit. They will verify your purchases and add any credits within 48 hours. In many instances, you will receive your money much faster. Note that some stores support automatic redemption by linking your loyalty card to the app. There is no limit on the number of offers that can be redeemed. Once you redeem an offer, a new offer will be put in its place. The more offers you redeem, the more new offers you’ll see (and the more money you’ll earn)! Ibotta to your PayPal account. You can then transfer from PayPal or Venmo to your bank account. 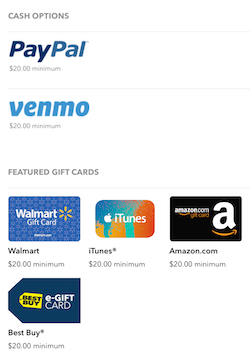 You can also choose to redeem your earnings for a gift card once you reach $20. What If I Use Coupons? 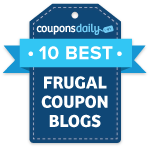 You will still get your cash if you use coupons! If you didn’t receive credit for your purchase, use the in-app help center. Explain the issue to the customer service representative, and they will review your claim.